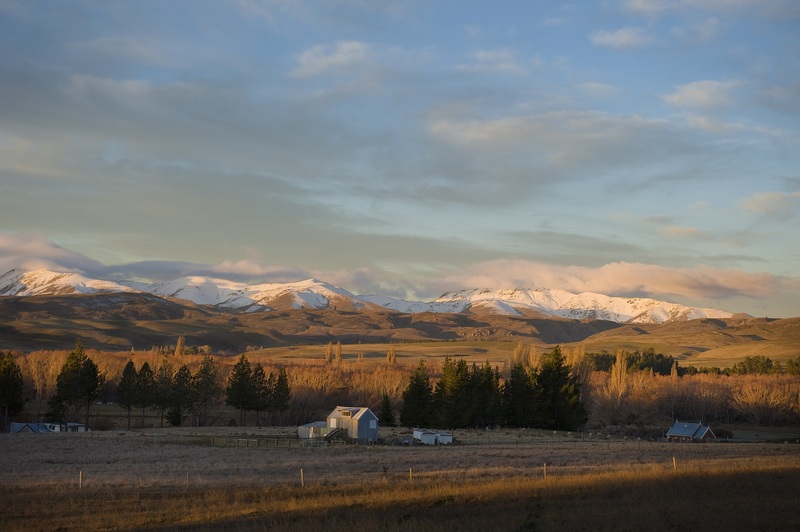 Situated in Central Otago, Kokonga Lodge provides stylish and welcoming accommodation for travellers. 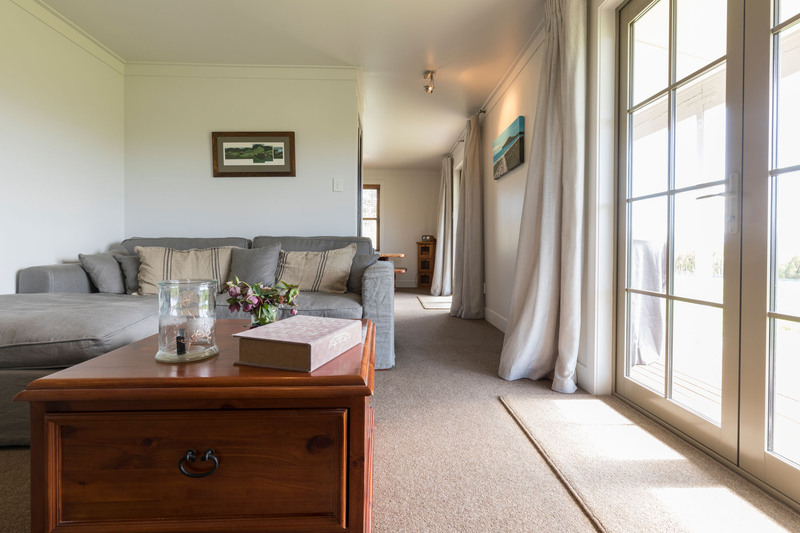 Overlooking the Taieri River and adjoining the Central Otago Rail Trail, Kokonga Lodge sits on an elevated 10-acre landscaped site with extensive views over the heart of the Maniototo. 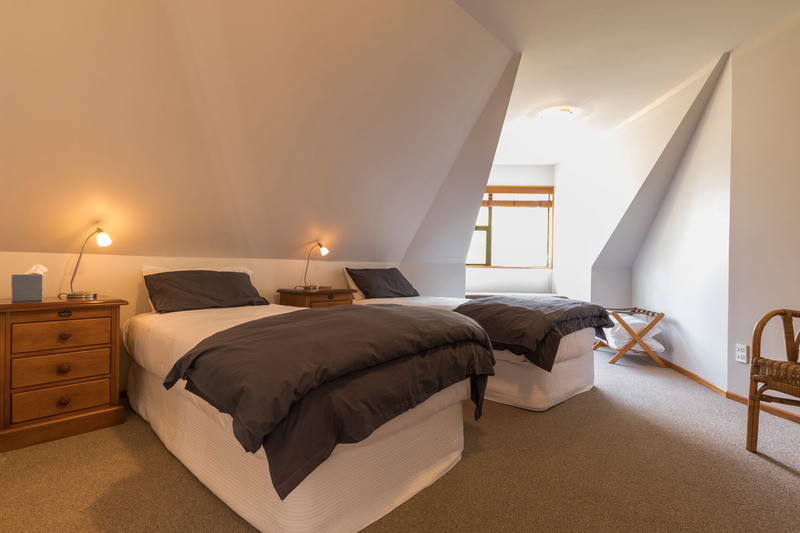 The hosted accommodation is fully catered offering full breakfast, a 2 course set menu/ dinner and packed lunches on request for guests heading off on a day of activities. 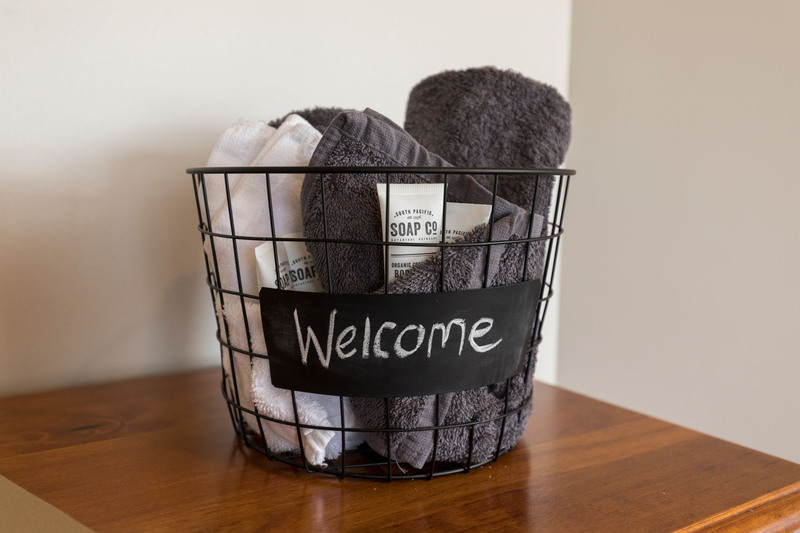 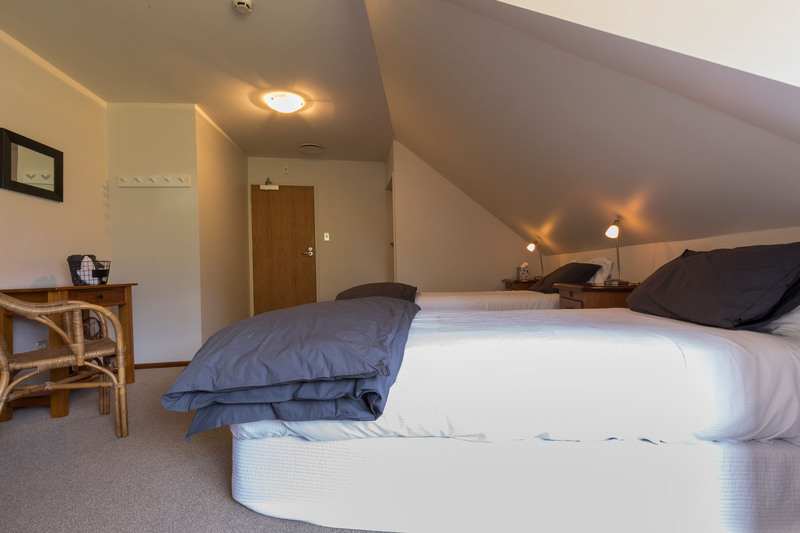 The Kakanui room has a queen bed, ensuite with shower, quality toiletries and robes. 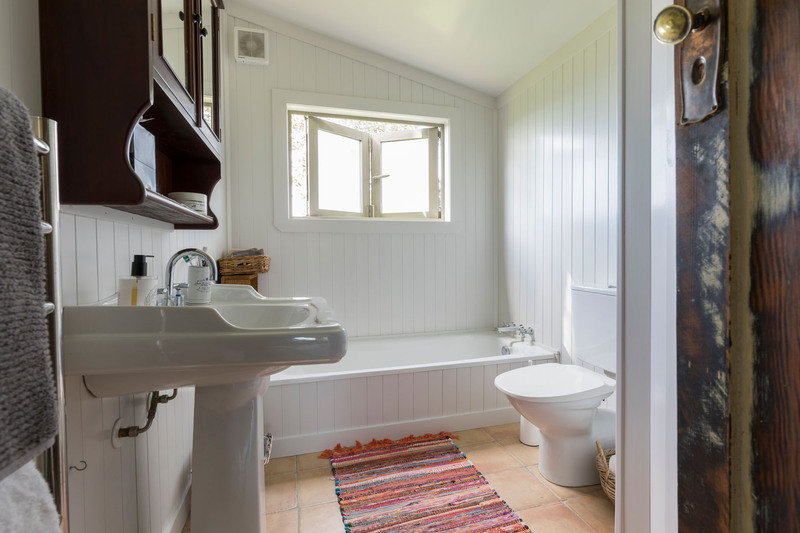 Tea, coffee making facilities, homebaking, TV, DVDs, ironing facility available in the guest areas. 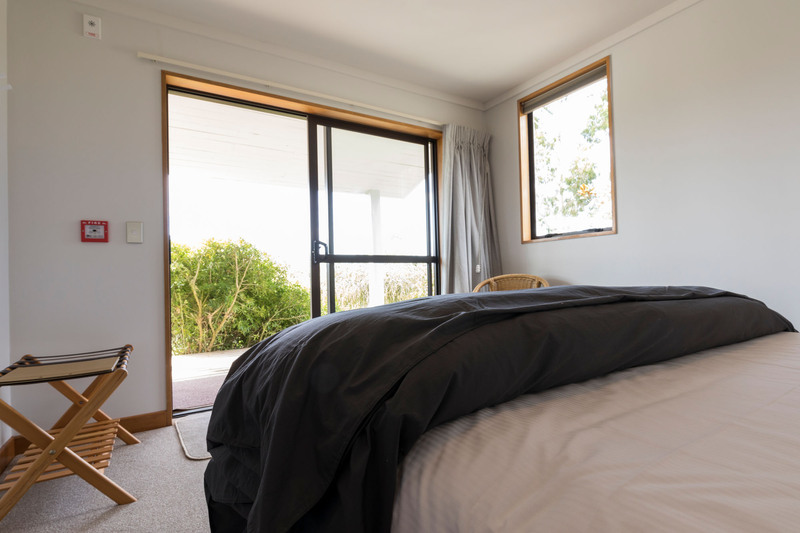 The Kakanui room has a window seat and wonderful views over the Maniototo plains. 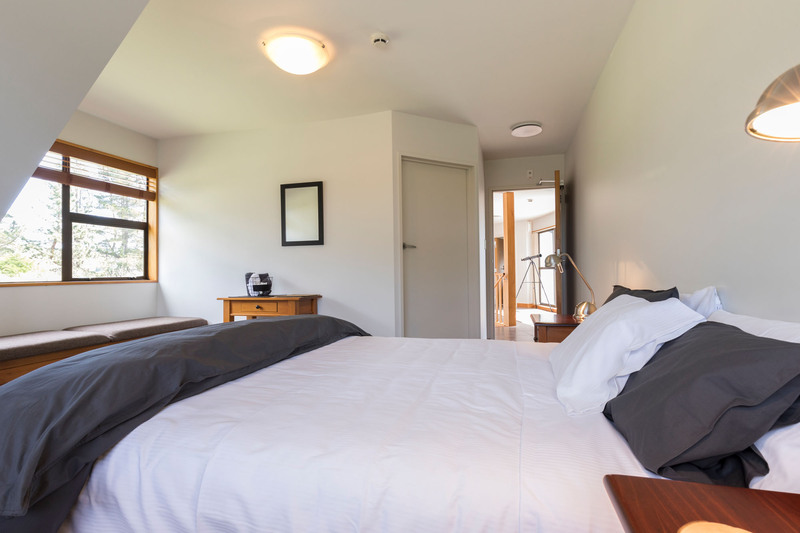 The Moa room has a queen bed and ensuite with shower. 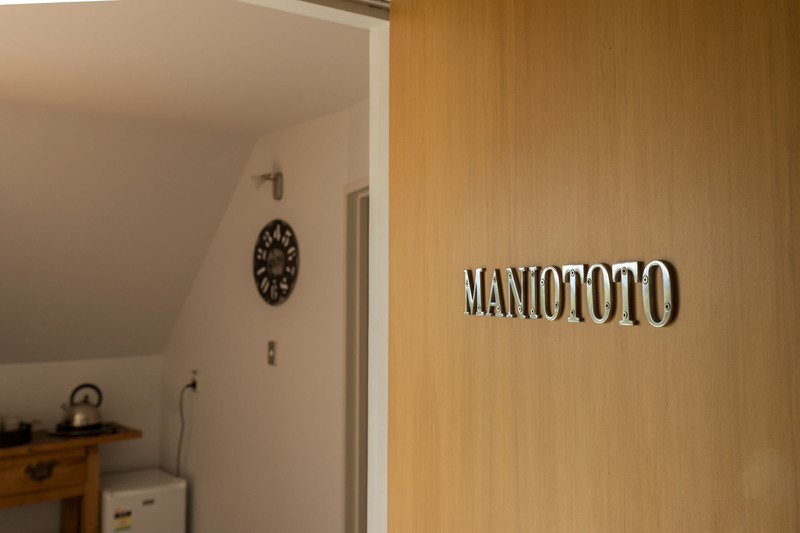 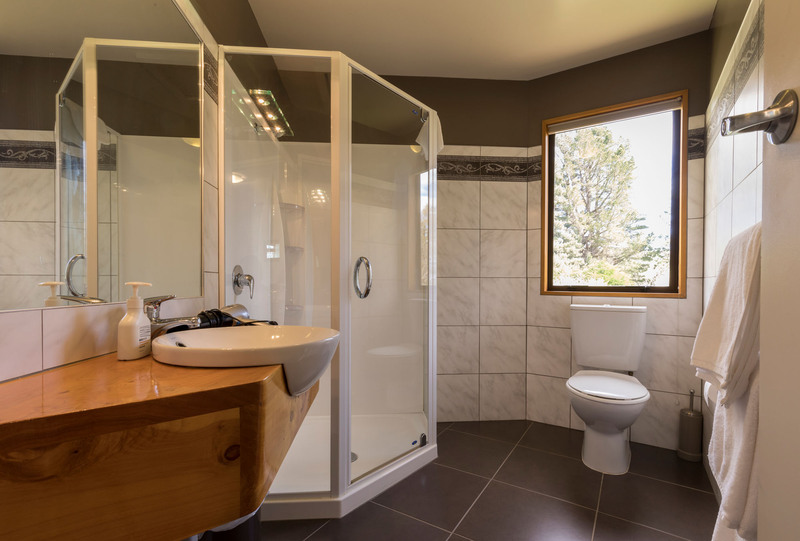 The Maniototo room has a king bed and ensuite with spa bath and shower. 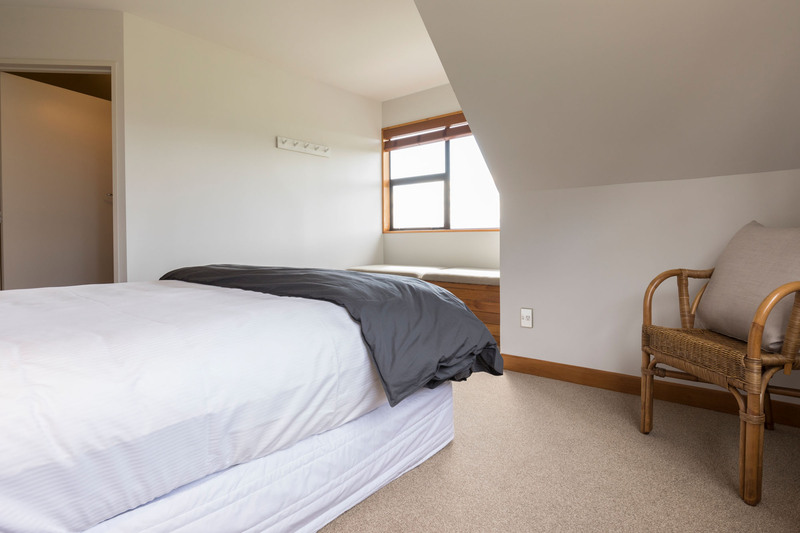 The Carey room is a twin room. 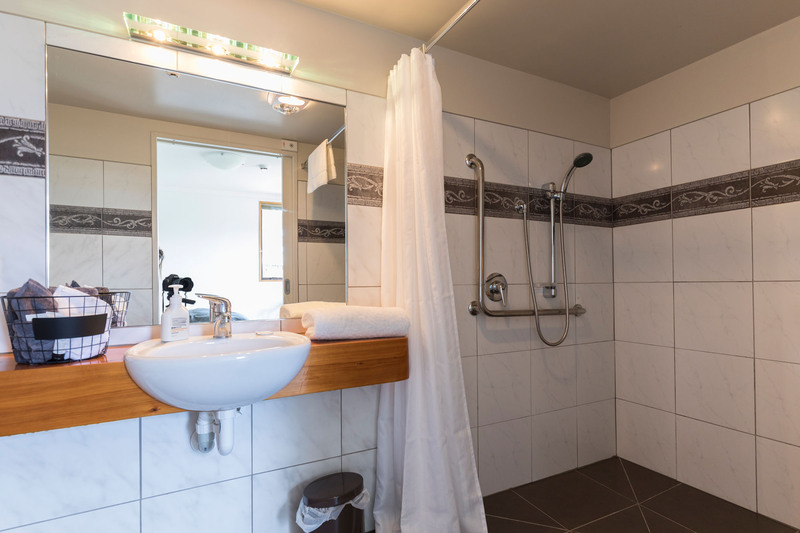 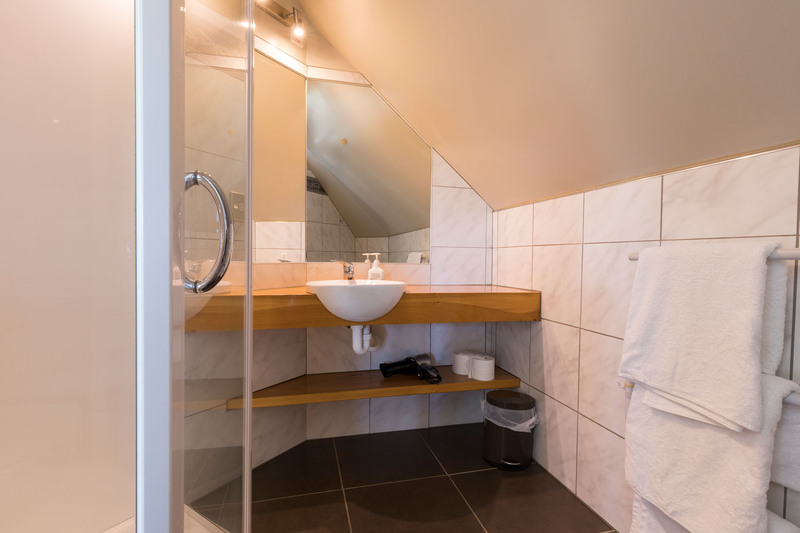 Ensuite has shower, quality toiletries and robes. 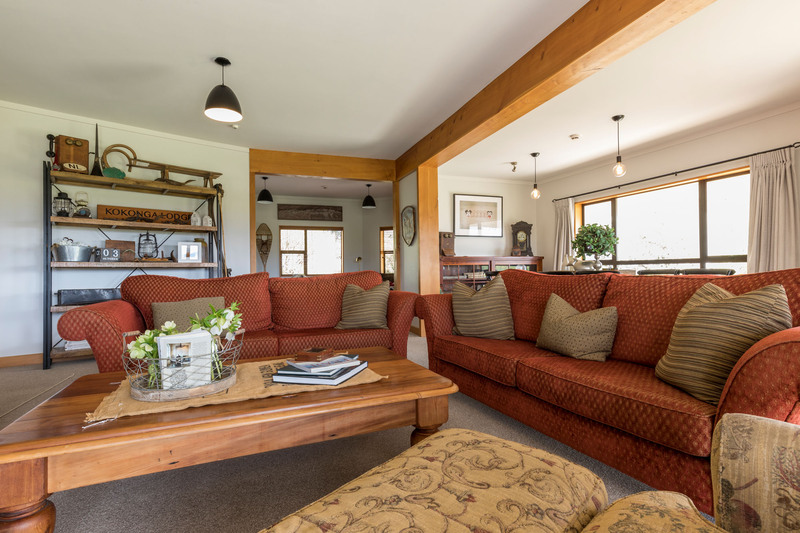 Tea, coffee making facilities, homebaking, TV, DVDs, ironing facilities available in the lodge guest areas. 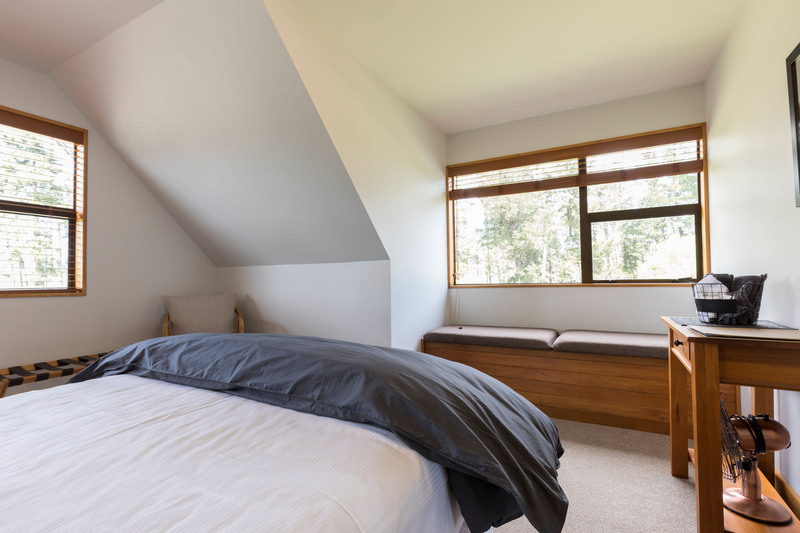 The Carey room has a window seat. 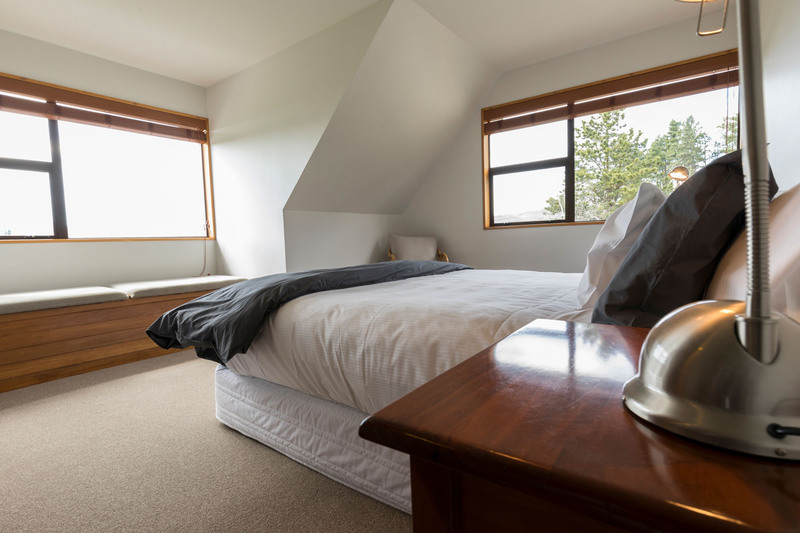 The room has views over Kokonga gardens. 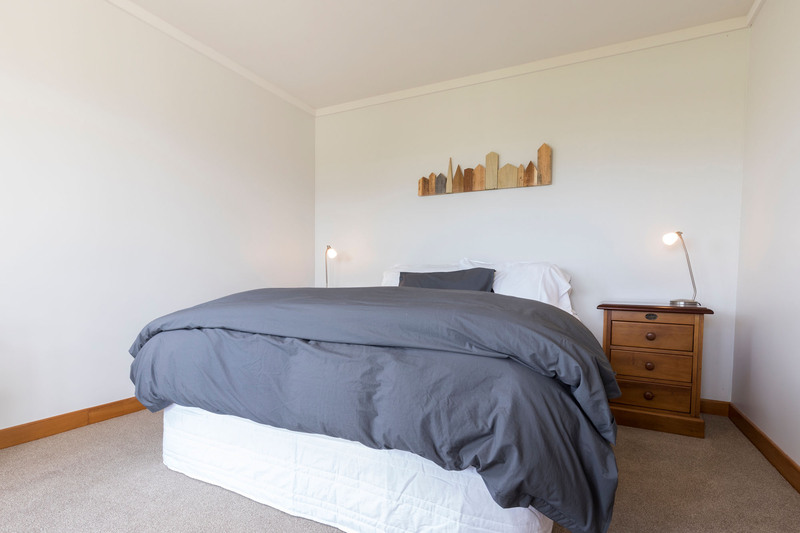 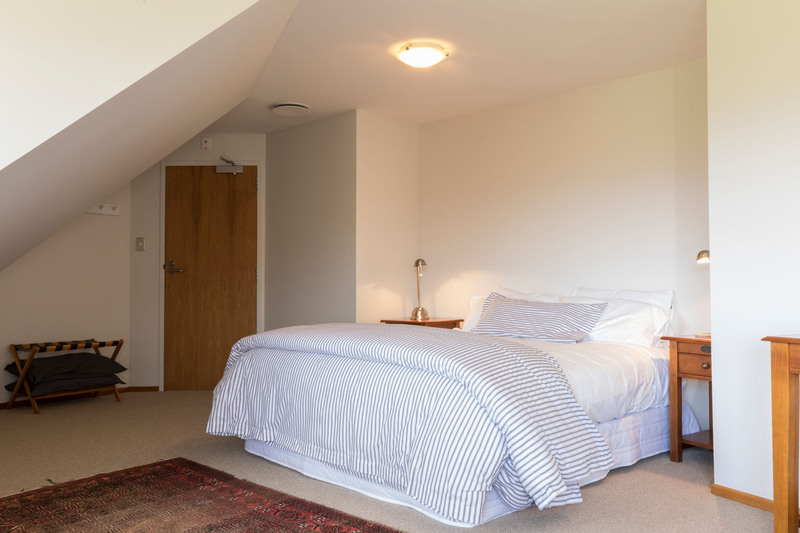 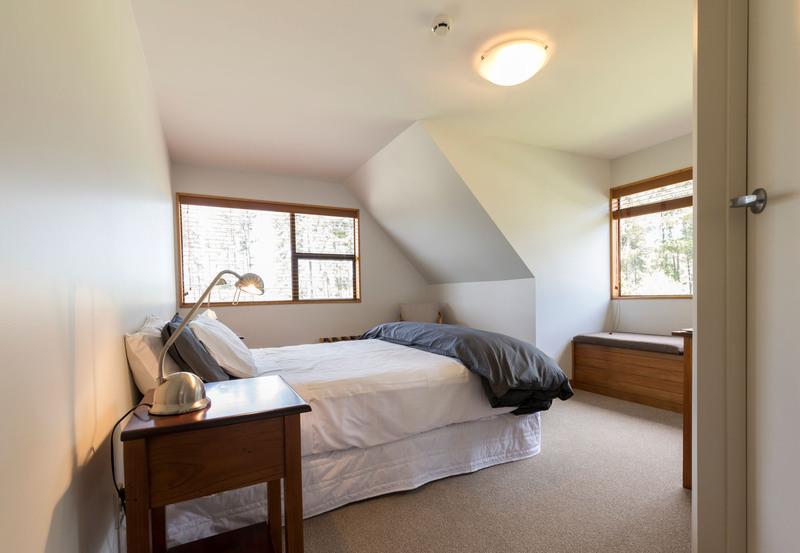 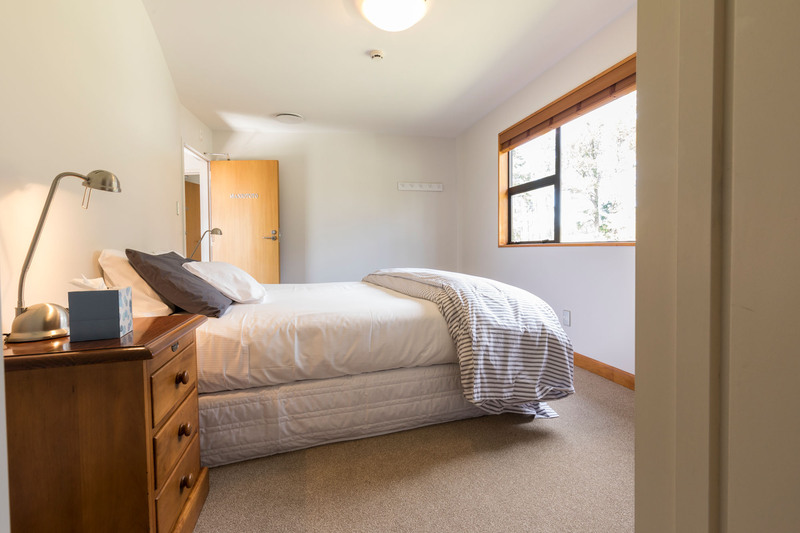 The Taieri room is spacious, has a king bed and ensuite with shower. 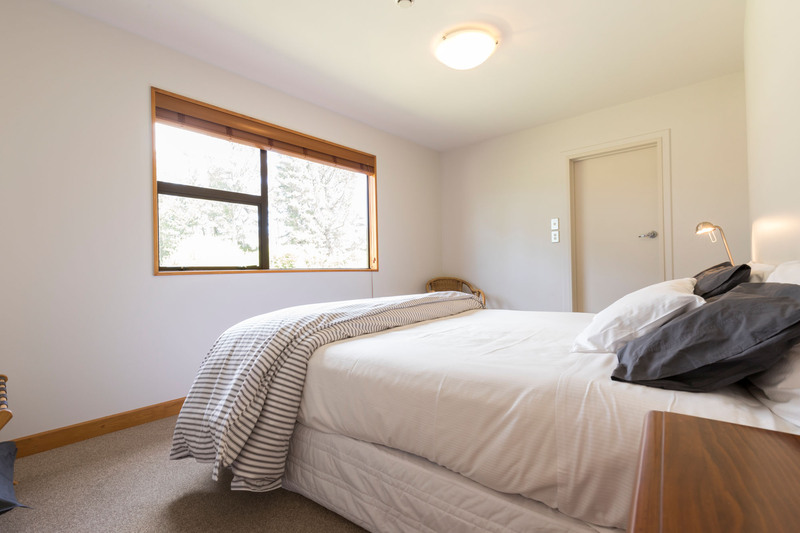 The room can fit an additional person on a comfortable rollaway. 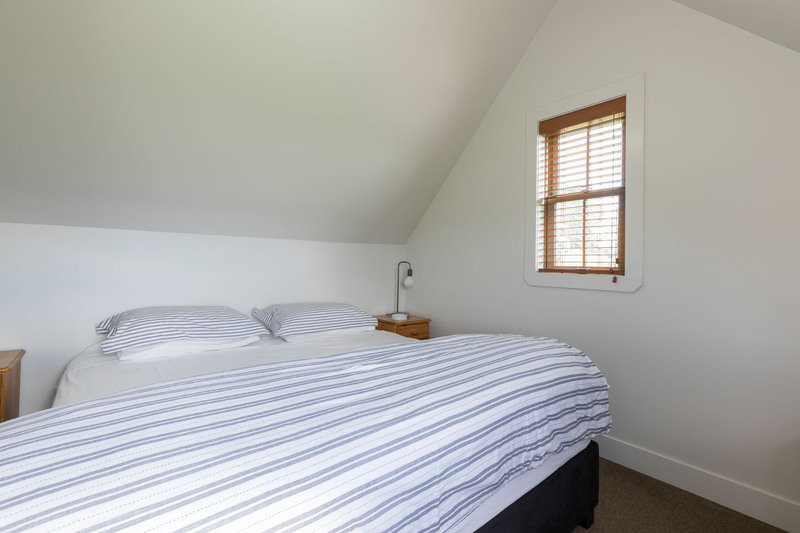 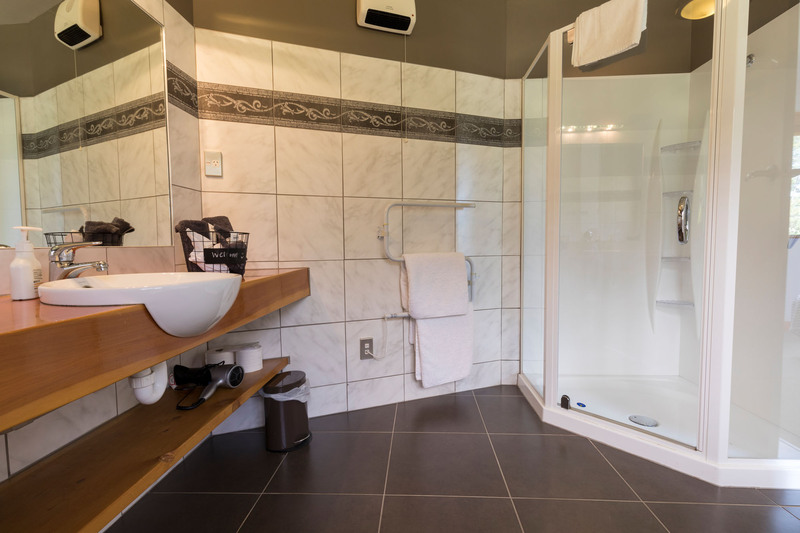 The Kyeburn room has a queen bed and an accessible ensuite with shower. 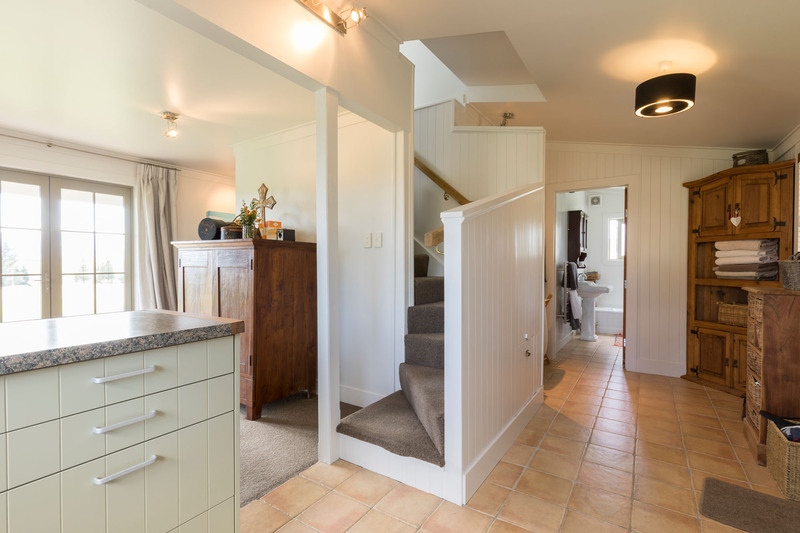 Self-contained cottage, two bed rooms (one double, one twin),lounge, dining room, well equipped kitchen, laundry, bathroom with bath and separate shower, french doors opening onto a sundeck. 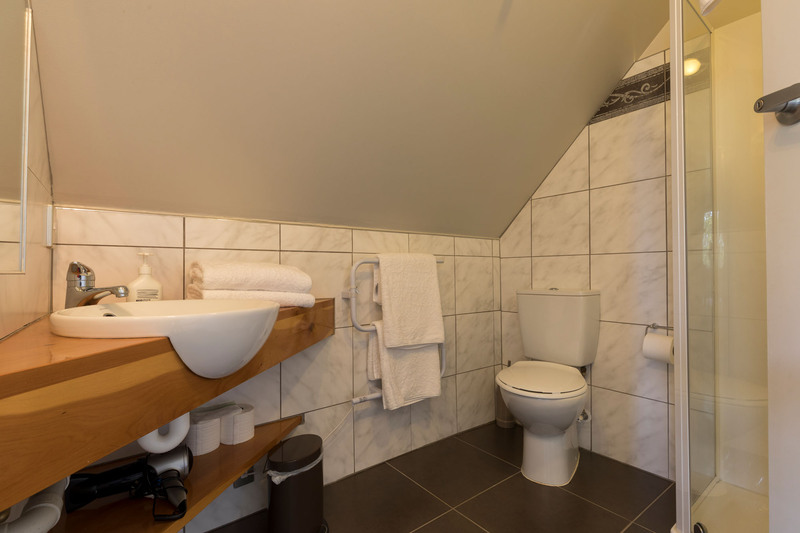 Great views. 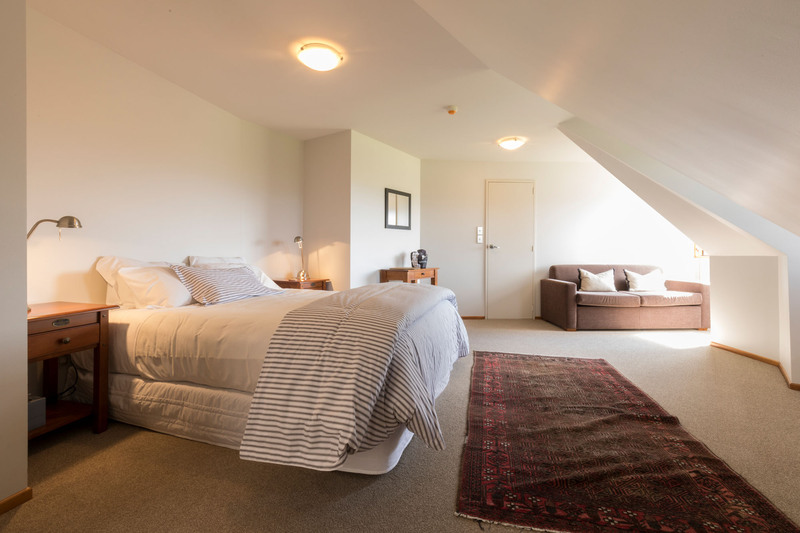 Tariff: NZ$250.00 for one/two persons per night, NZ$50.00 per additional person per night.Two night minimum stay applies. 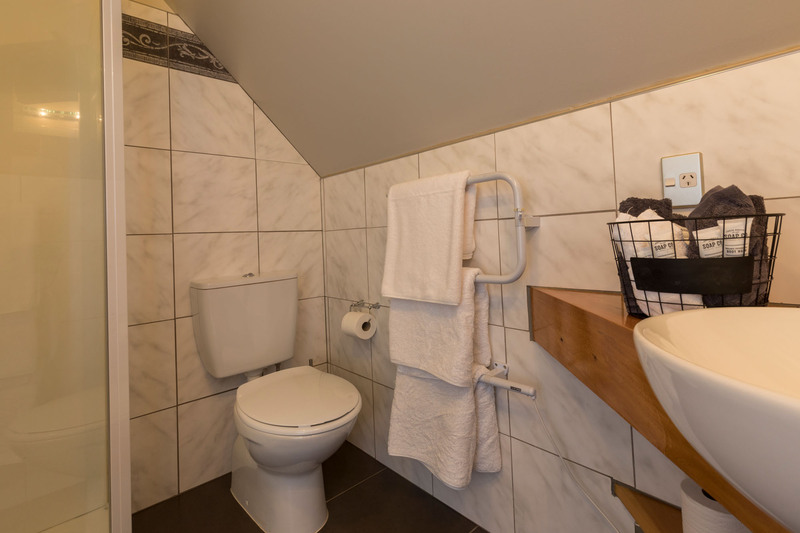 Continental breakfast included in tariff.